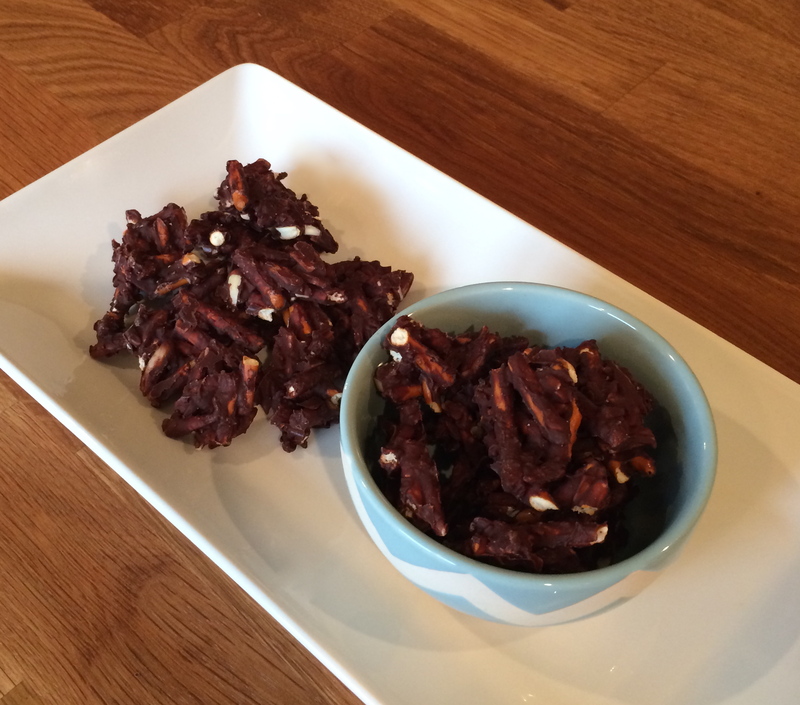 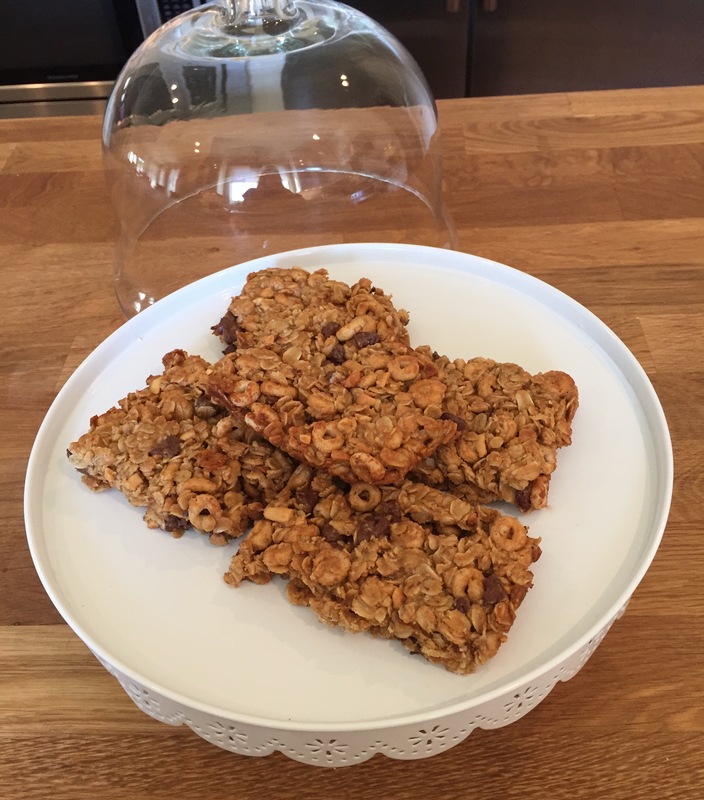 Peanut butter, Cereal and Chocolate Oat Bars – The Perfect After-School Snack!!!!! 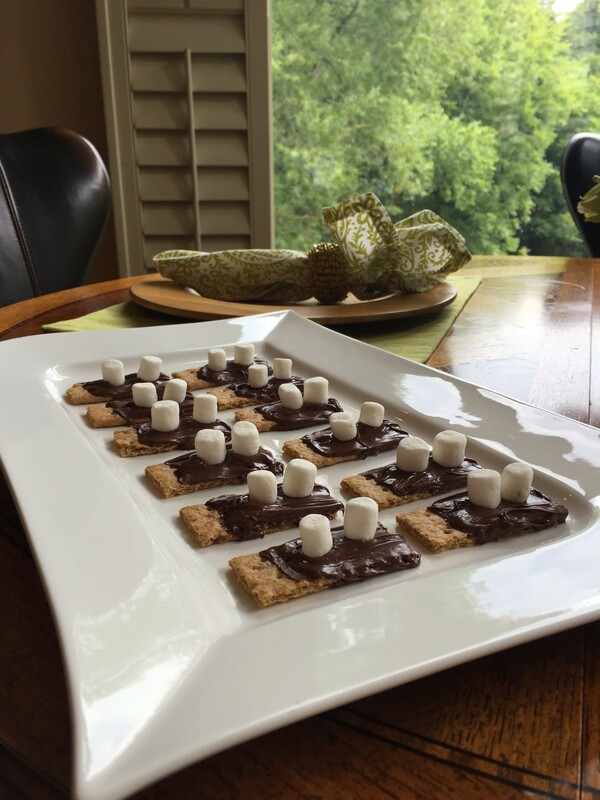 Chocolate Graham Cracker S’mores Treats! 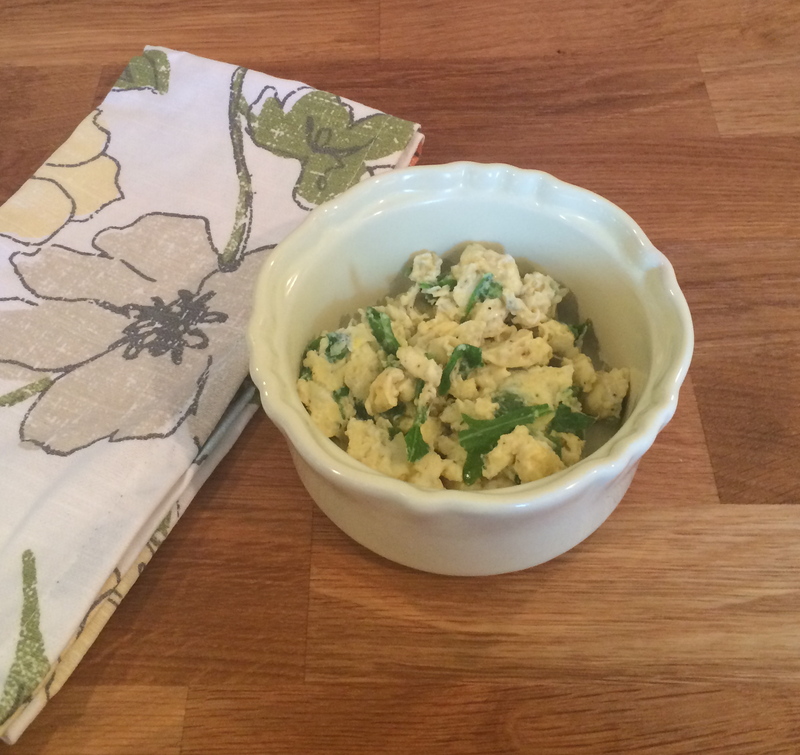 Easy and Quick Healthy Egg Breakfast!!! 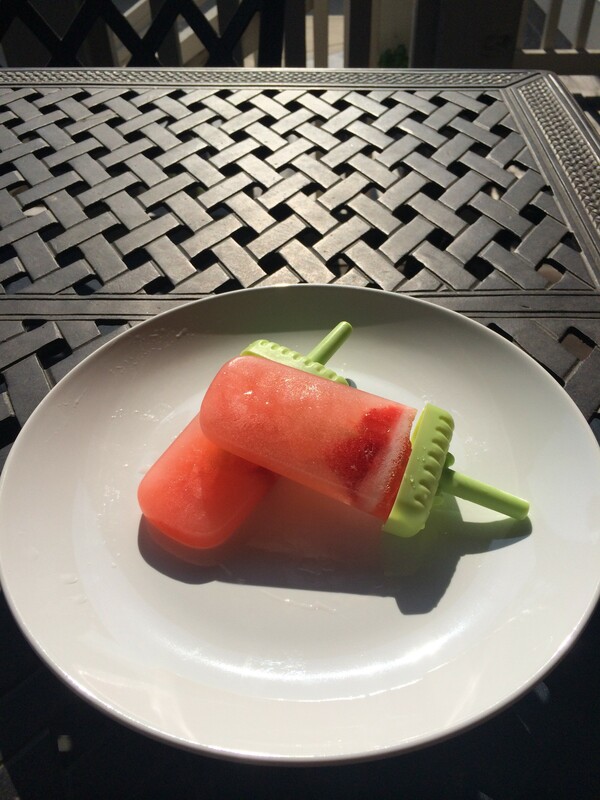 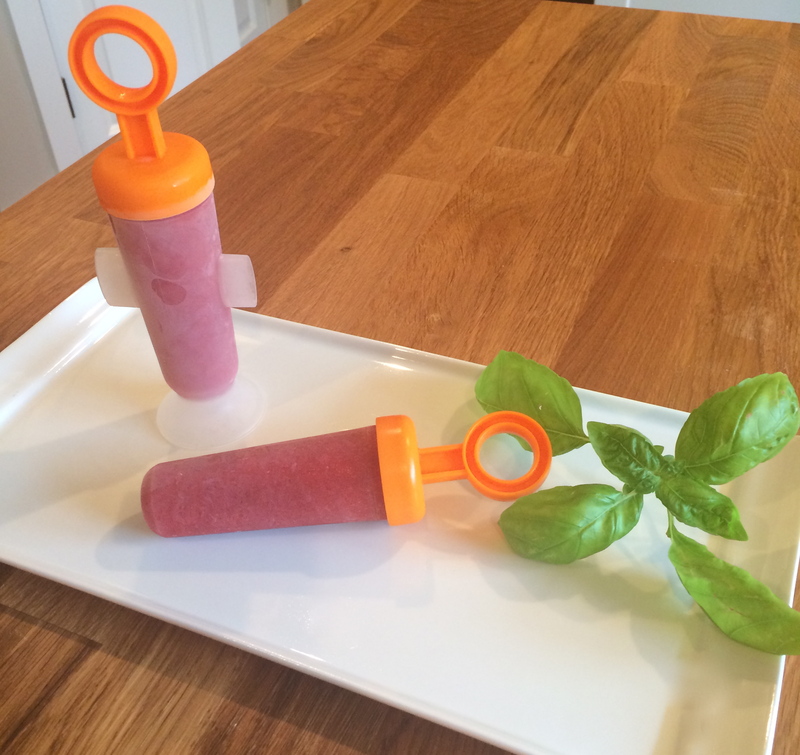 Watermelon and Lime Fresher! 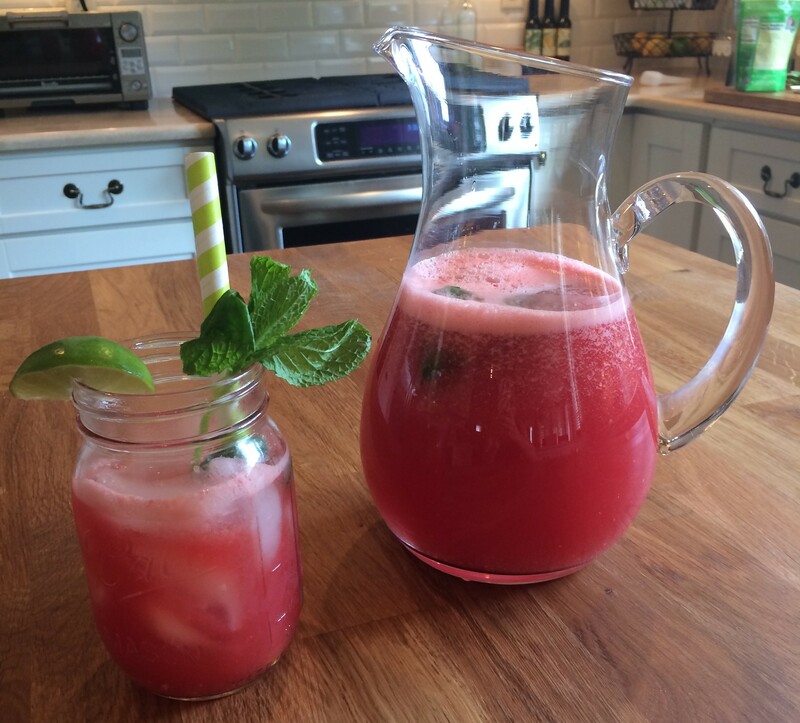 The Perfect Summer Drink!!! 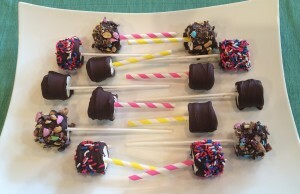 Chocolate & Candy Covered Marshmallow Pops!! !